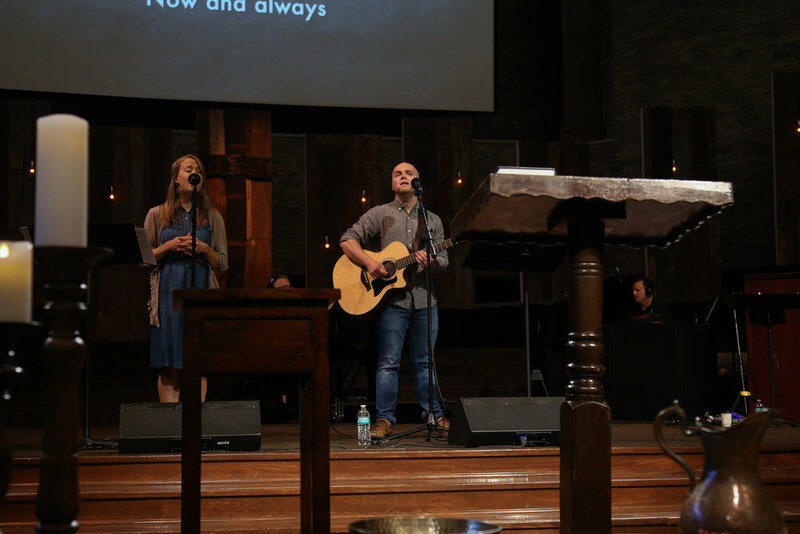 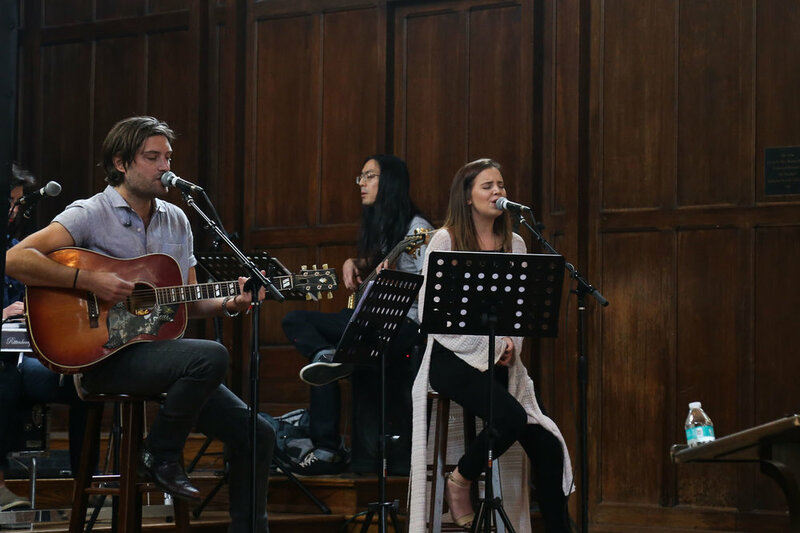 Our worship music is in many ways one of a kind—a band with some of Nashville’s best instrumentalists and vocalists, backed up by a multi-generational, 60-person choir that delivers the richest of ancient hymns and modern spiritual songs. 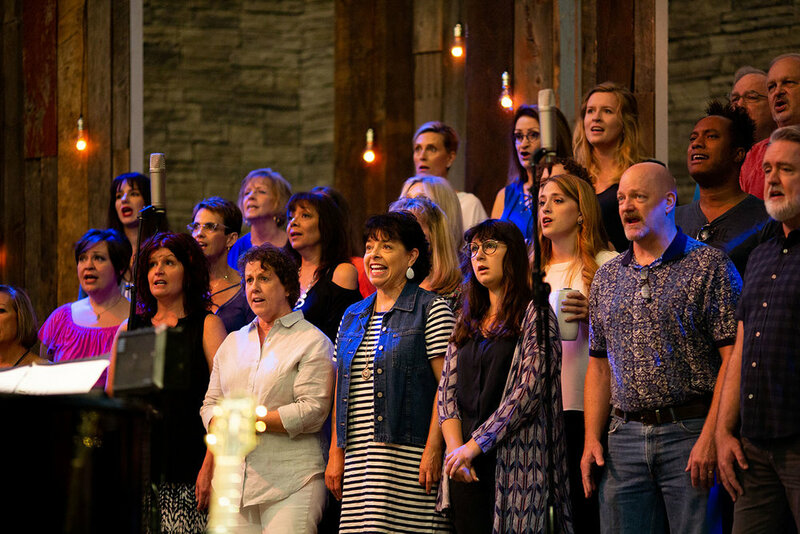 Music or no music, it is the people—ranging from ages 20 to 75—who make this vibrant community “go” as it leads our congregation and guests in worship of Jesus. 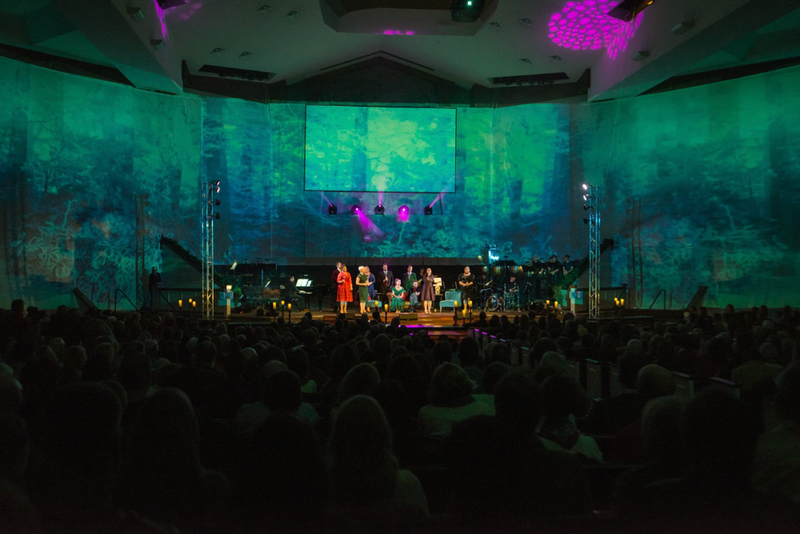 In addition to Sunday services, Christ Presbyterian holds seasonal concerts and events, including a bluegrass party on the lawn, hymn sings, songwriters in the round (think Bluebird Cafe), Handel’s Messiah during the Advent season, Community Christmas concerts and more.